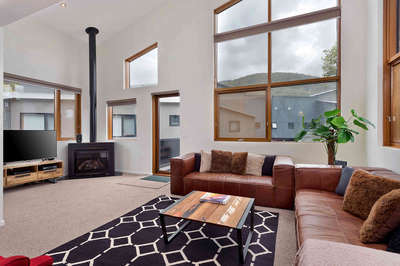 Find the perfect property for your Thredbo holiday retreat. 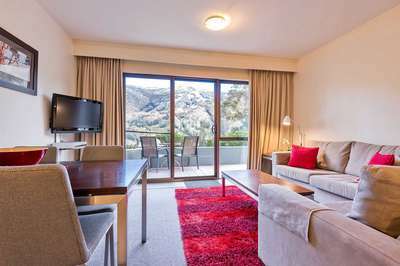 Book your stay in Thredbo Village today! 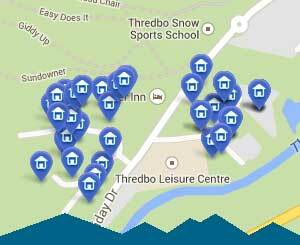 See the list of available properties below for your search dates or use the other filters to narrrow your search even more. 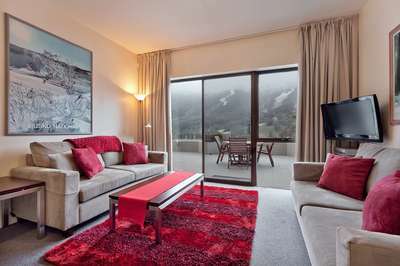 Prices shown are indicative only and special offers may apply so click on the properties below to get the full story. You can also add to ADD TO SHORTLIST to save your choices for comparison later. Find the perfect property in the perfect location here. 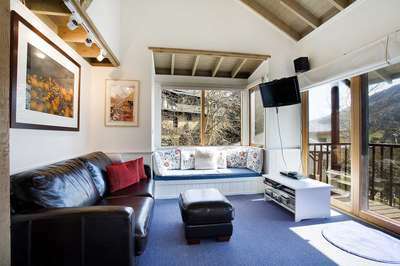 Use our local knowledge to help you plan an unforgettable Thredbo experience.